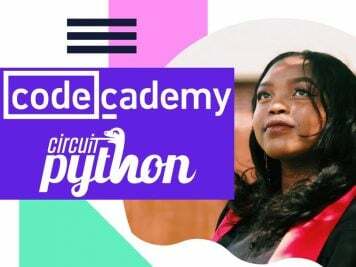 Meet The Girls Who Code Founder, Reshma Saujani #makereducation « Adafruit Industries – Makers, hackers, artists, designers and engineers! 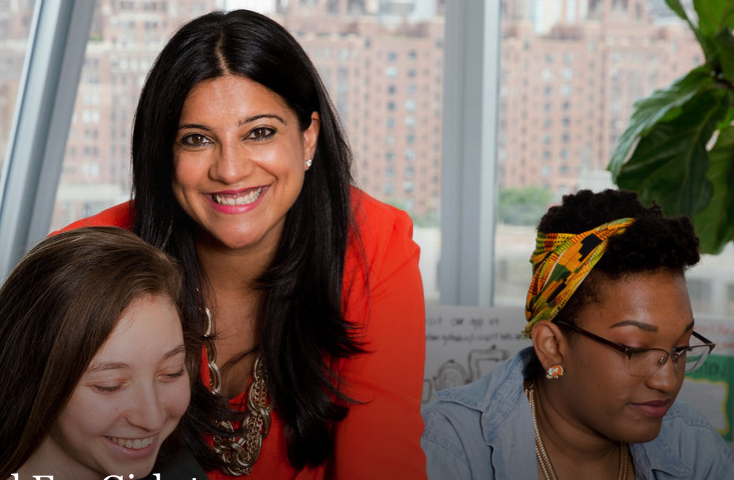 Fun feature on Reshma Saujani of Girls Who Code in Teen Vogue! 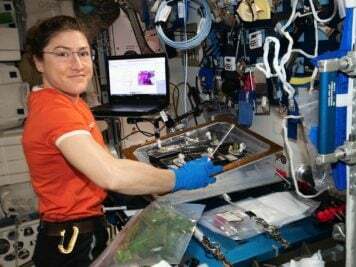 For decades, there has been a major gender diversity gap in science, technology, engineering, and mathematics (STEM). The tech world as we know it, is male dominated with little female representation in leadership roles. In 2014, The National Center for Women in Technology (NCWIT) revealed, a mere 18% of all computer and information science degrees were held by women. Women also make up just 26% of professional computing occupations, while only about 15% have at least one female founder. Leaders in the industry are acknowledging the gender deficit and have been encouraging women to join the industry.